Come enjoy the quietness of a small community ! 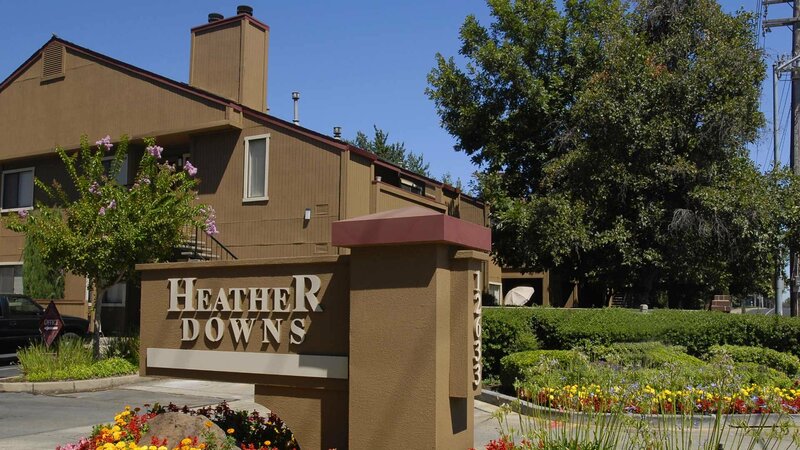 Heather Downs offers 1 & 2 bedroom Apartment Homes with Full Sized Washer & Dryers, Gas Range/Oven,Fireplaces, Vaulted Ceilings. Our Community features include a Sparkling Pool & Sauna, Fitness Center, Over sized Patios, Fitness Center, Golf Course Views. Mount Vernon Memorial Park and Mortuary in Fair Oaks, California, give burial service, incineration and graveyard administrations to many families every year. Losing a friend or family member is a passionate and troublesome experience, and we are focused on helping families with humane, proficient and customized administration. The memorial service home and burial ground are strategically placed only 19 miles from Sacramento and the encompassing networks of Citrus Heights, Roseville, Orangevale, Carmichael, Folsom and Granite Bay. For away visitors, Sacramento International Airport is just 24 miles away. 23.92-acre park with a picnic shelter & paved path, plus playgrounds, soccer fields & tennis courts. Dawn Mall is a solitary dimension local shopping center situated at the convergence of Sunrise Boulevard and Greenback Lane in Citrus Heights, California, United States in the Sacramento metropolitan region. It is one of the zone's biggest and best encased overly territorial malls. The shopping center is the focal point of the Sunrise MarketPlace shopping locale in Citrus Heights. 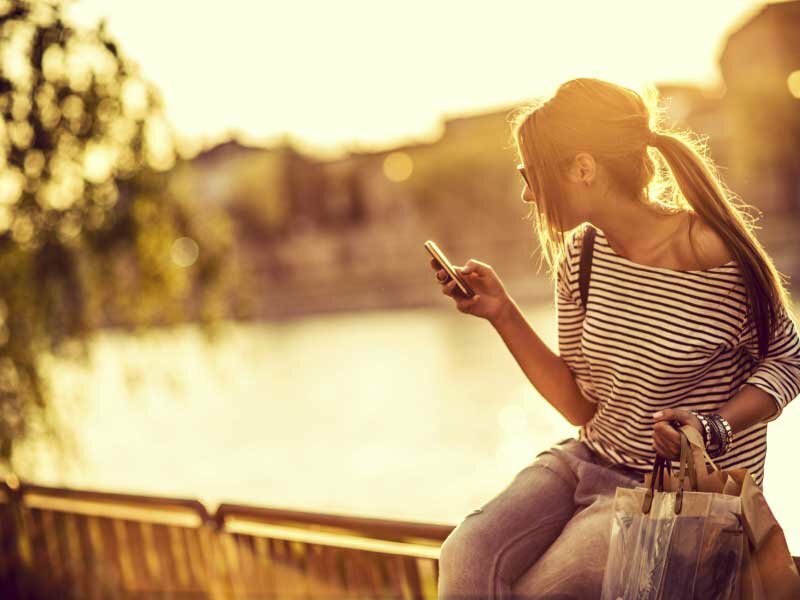 Dawn Mall is available from I-80 or Highway 50 from most areas in the more noteworthy Sacramento region. We offer a variety of renovated units. We have one and two bedrooms apartment homes. Do you have a floor level preference? What size apartment home are you interested in? The renovated units come with new shaker style cabinetry and new quartz counter tops throughout. They all are also equipped with microwaves, full sized washer and dryer inside the unit, wood burning fireplace, one covered parking space and lots of storage space. Our floor plans are open and very spacious.